Take a stroll through North America’s largest distillery with WindsorEats. Our Drinks of Walkerville walking tour is getting a revamp and we think you’re going to love it!! Even with the tour being named an Ontario Signature Experience, we wanted to make it even better and think we may have just done that. 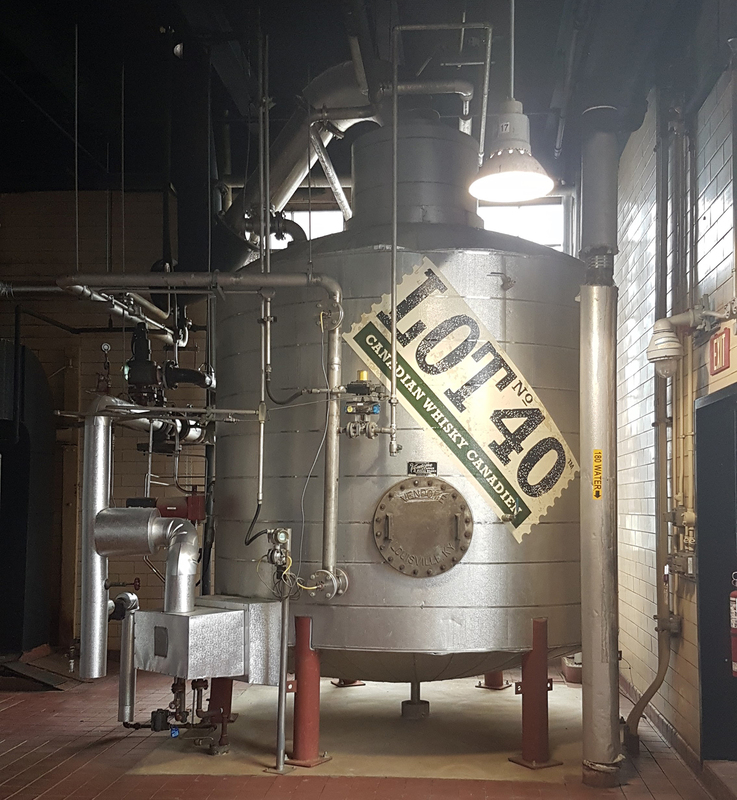 For the first time in over 16 years, tours of the Hiram Walker & Sons distillery in Windsor, Ontario will be offered to the public exclusively through WindsorEats and our Drinks of Walkerville walking tour! After months of discussions, a partnership between Corby Spirit & Wine Limited and WindsorEats was formed that will see the Drinks of Walkerville walking tour begin visiting the distillery on April 1, 2017. This will be the first time in over 16 years that the general public will have access to the distillery, which is the largest in North America. Woot woot! 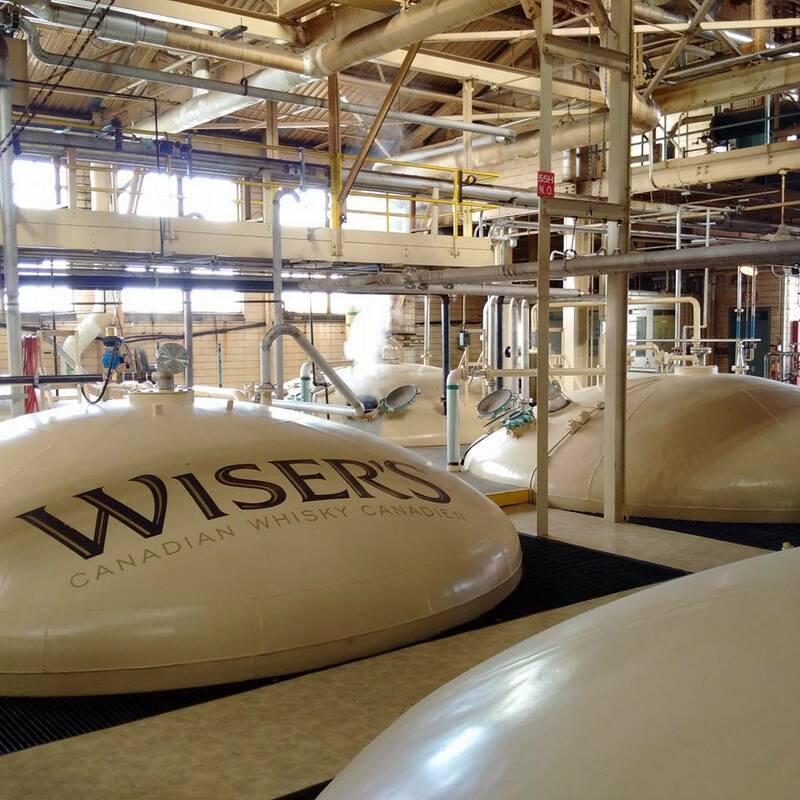 A look into the distillery of J.P. Wiser’s in Windsor, Ontario. A stop to take photos in front of the “Whisky Palace”, the original Canadian Club headquarters. A stroll through Hiram Walker’s historic company town, Walkerville, to learn about the history, the architecture and the folklore associated with Whiskytown, Canada. Sip on a flight of 4 craft beers at Walkerville Brewery before grabbing a 12oz beer of your choice to tour the facility with. Learn about the street art that adorns The Willistead Restaurant before stepping in, pulling up to the bar and sampling a variety of craft cocktails created by their mixologist. Tickets for the tour are now available online. To provide a more intimate and memorable experience for each guest, each tour is limited to 16 people. We’re so excited to be able to provide this opportunity to the public and continue leading the way in showcasing the region as a culinary tourism destination.